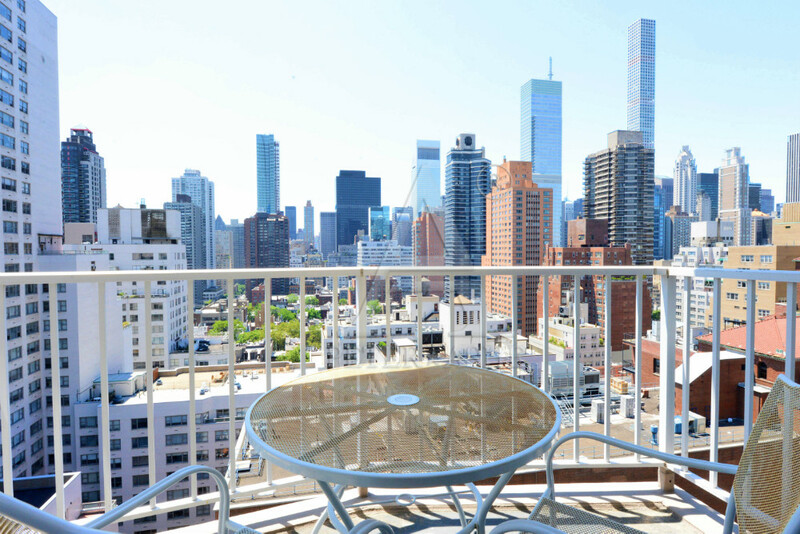 Enjoy a renovated 1 bedroom featuring its own balcony. 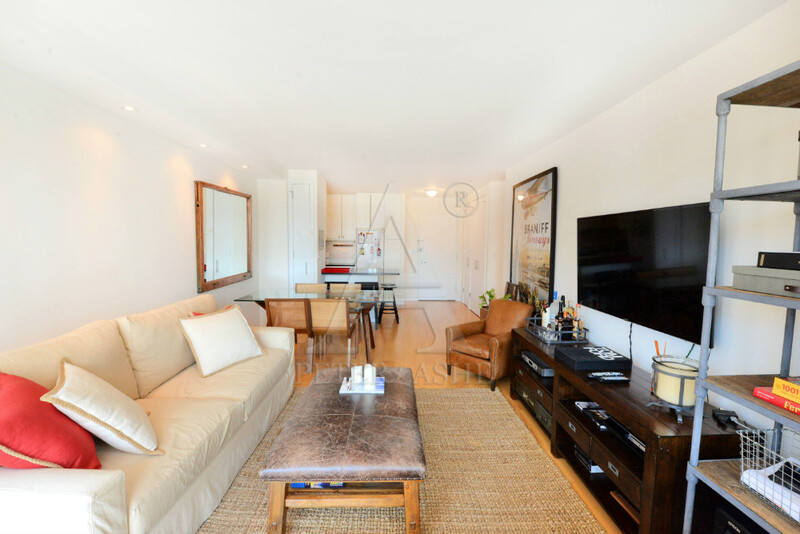 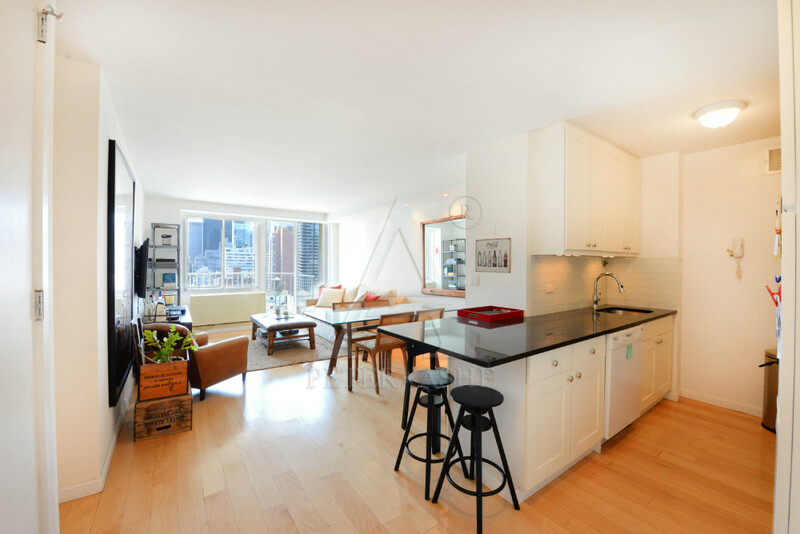 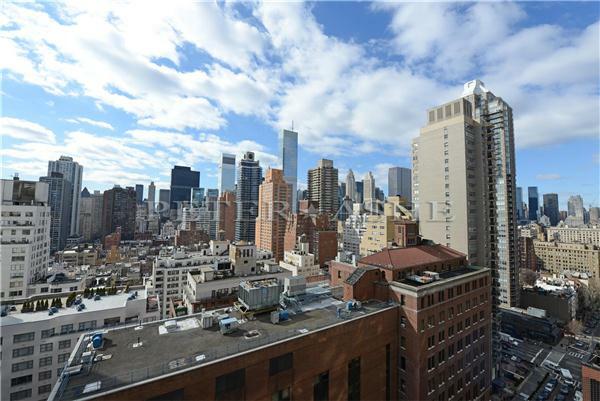 This bright apartment has great light and exposures via over sized windows. 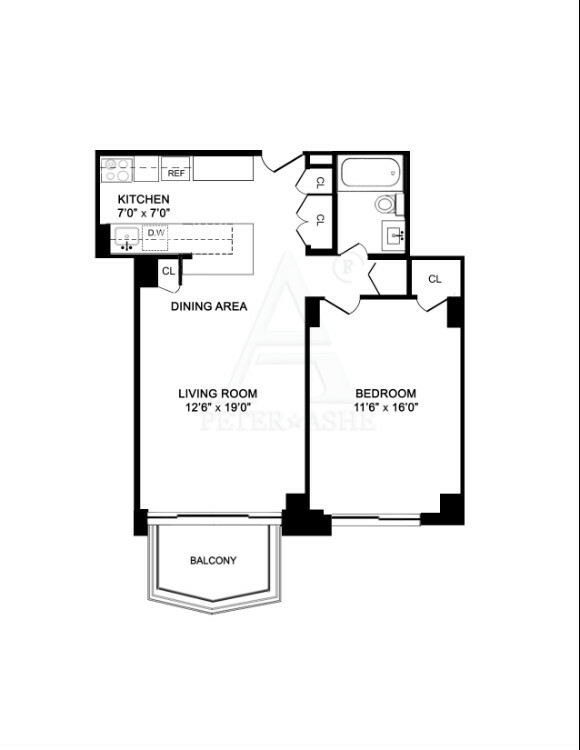 There is abundant closet space and hardwood floors throughout as well as a marble bathroom. 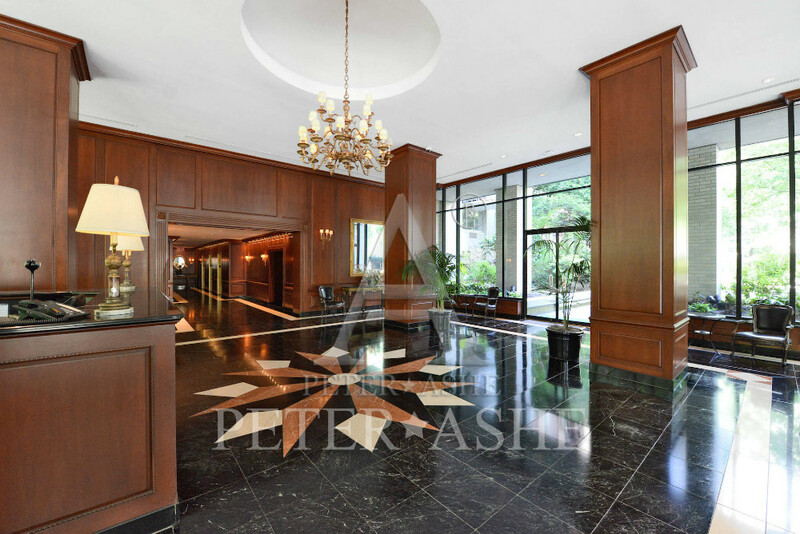 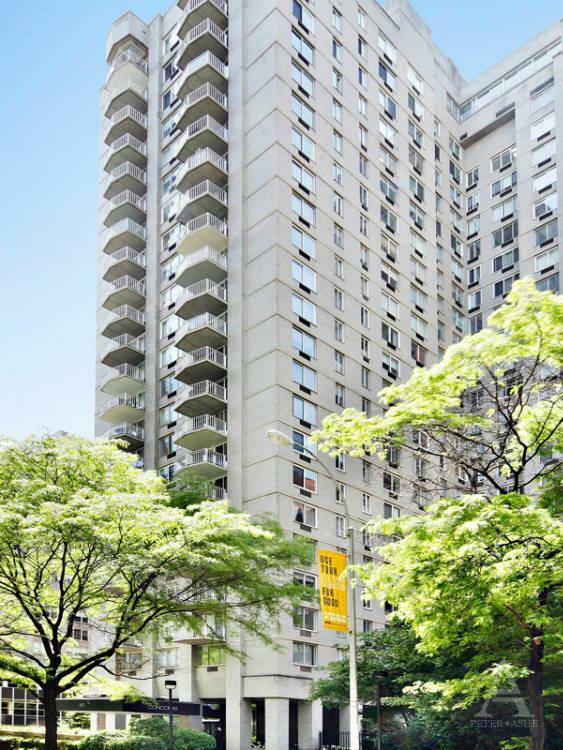 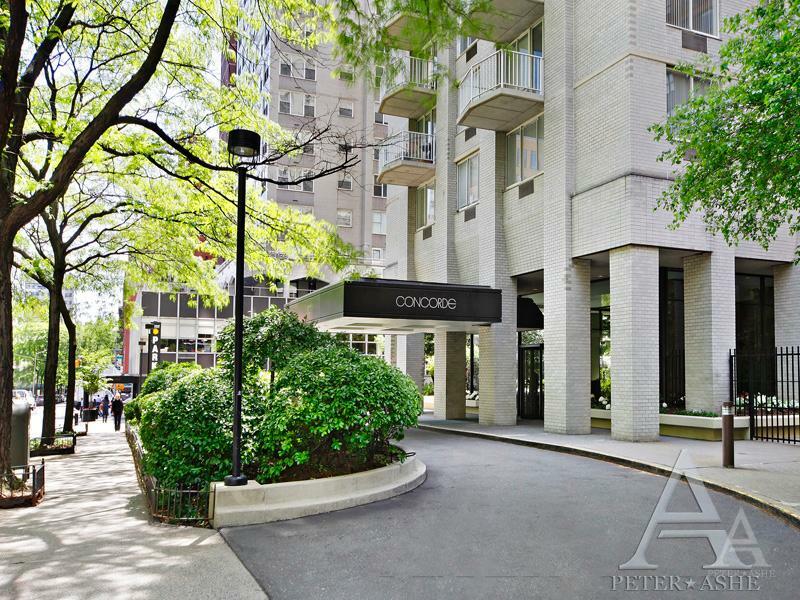 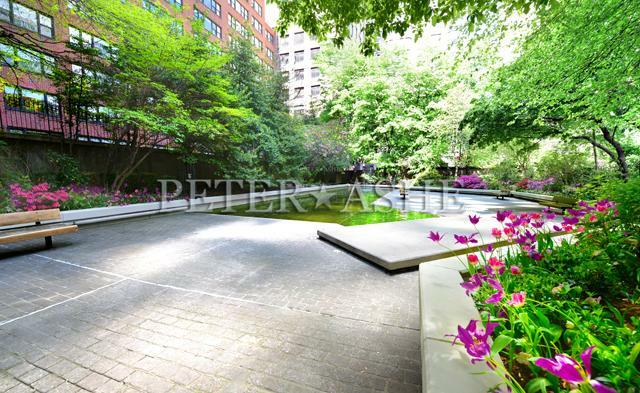 The Concorde has a beautiful landscaped driveway, lobby with a 24-hr doorman, concierge and valet service. 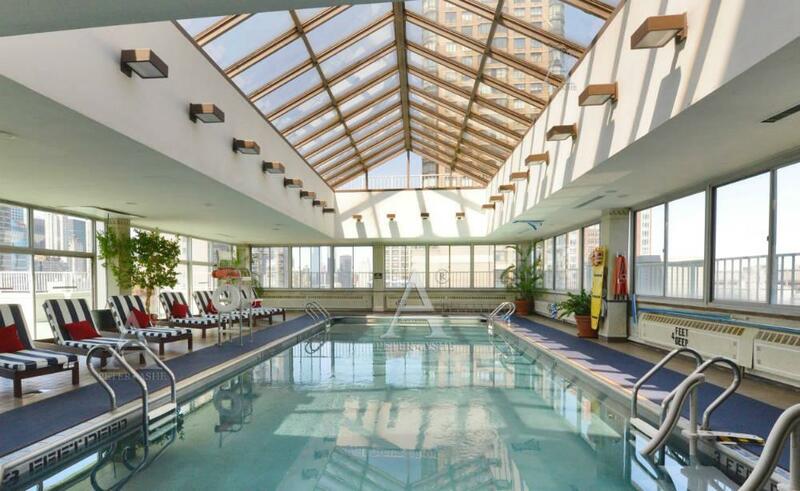 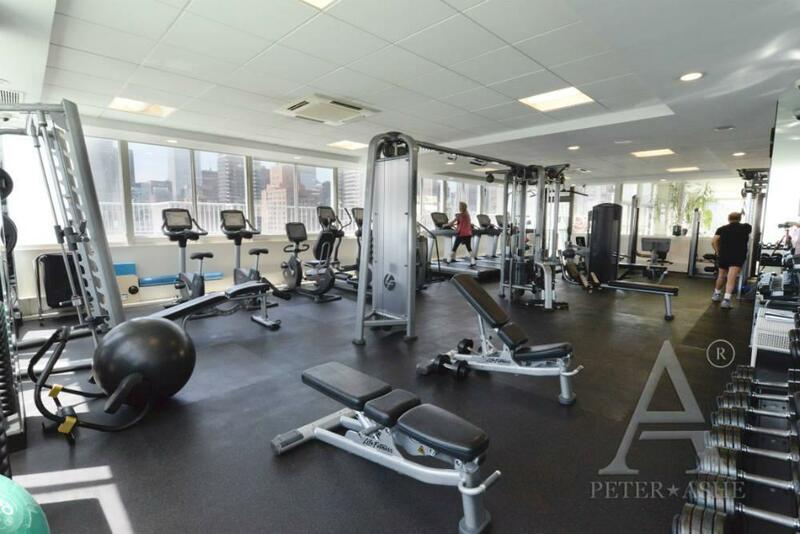 Gym, pool, huge sun deck, maid service and garage services are also available at the building for your convenience. 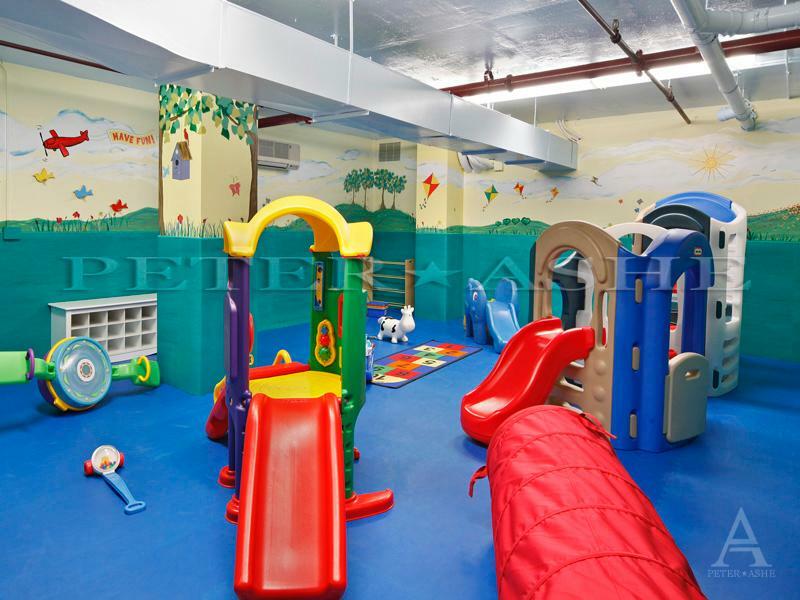 Laundry room and children's playground make it the ultimate building for your family.